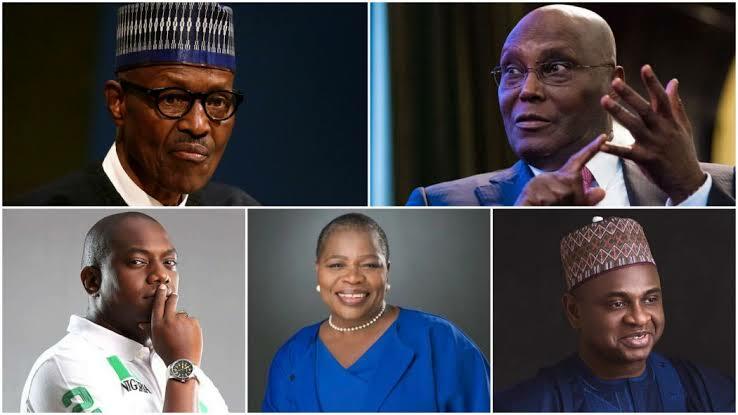 The 2019 presidential election will feature the highest number of candidatesinNigeria’shistory.Seventy-threeoutofthe91registered politicalpartieshavepresentedcandidatesfortheelectionholdingon Saturday, February16. The first presidential election that began the Fourth Republic held on February 27, 1999. 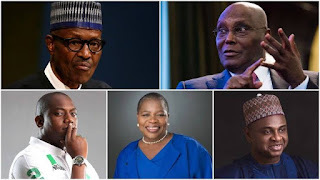 It was between Olusegun Obasanjo of the Peoples Democratic Party (PDP) and Olu Falae, who ran on a joint ticket of the AllianceforDemocracy(AD)andtheAllPeople’sParty(APP).MrObasannjo wontheelectionwith18,738,154votes.MrFalaescored11,110,287votes. Thesecondpresidentialelectionin2003had20candidates.MrObasanjo again won with 24,456,140 votes. His closest opponent, Muhammadu BuhariwhoranontheplatformoftheAllNigeriaPeoplesParty(ANPP), scored 12,710,022votes. Thethirdelectionin2007witnessedadeclineinthenumberofpresidential candidates. 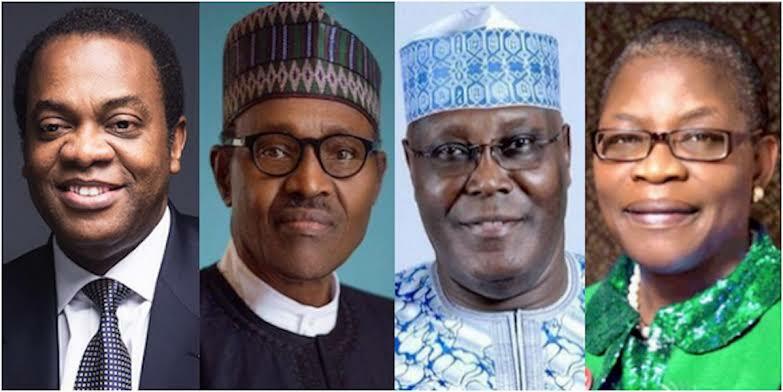 There were 18 candidates and former governor of Katsina State,UmarYar’Adua,wonwith24,638,063.MrBuhariagaincamesecond scoring 6,605,299votes. 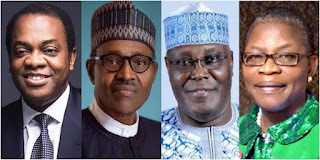 Thefourthelectionin2011featured15candidates.PresidentGoodluck Jonathanwonwith22,495,187votes,aheadofMrBuhariwhoranunder the platform of Congress for Progressive Change (CPC) and polled 12,214,853votes. Inthefifthcycleofthepresidentialelectionin2015,14candidateswereon the ballot. President Buhari won the election on the platform of the All ProgressiveCongress(APC),defeatingMrJonathan.